Very Good. 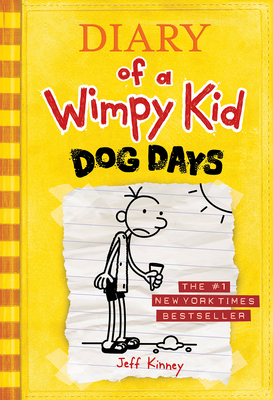 Dog Days (Diary of a Wimpy Kid #4) by Kinney, Jeff. Sewn binding. Cloth over boards. 224 p. Contains: Illustrations. Diary of a Wimpy Kid, 4. Intended for a juvenile audience. Good. No dust jacket. 217 p.